Fox & Co are based in Crawley, West Sussex and are a professional and reliable building company with over 25 years experience and lots of happy customers under our tool belt. We offer a free, no obligation quotation and all our work is fully insured. Fox & Co Builders have worked hard to build up a reputation for quality,service and reliability throughout West Sussex. However large or small your plans, dreams and home requirements, we will work with you to help and guide you through the whole process from the initial plans to our guaranteed high quality finish. Improving, renovating or building a new home involves a lot of personal choices, one of the most difficult being the choice of building company to work with. With years of extensive knowledge and experience within the building industry, we are able to offer a reliable, professional, high quality, bespoke and friendly service. 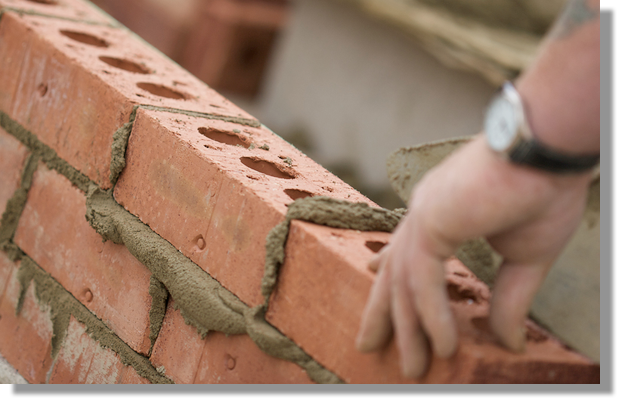 We offer a full range of building services to both the public and local authorities throughout West Sussex and surrounding areas. Most of our clients are home owners but we also work with, private developers, schools, community centres and small businesses. We are proud to receive a lot of our work through personal recommendation. Please Contact Fox & Co to discuss your building requirements, dreams and visions.